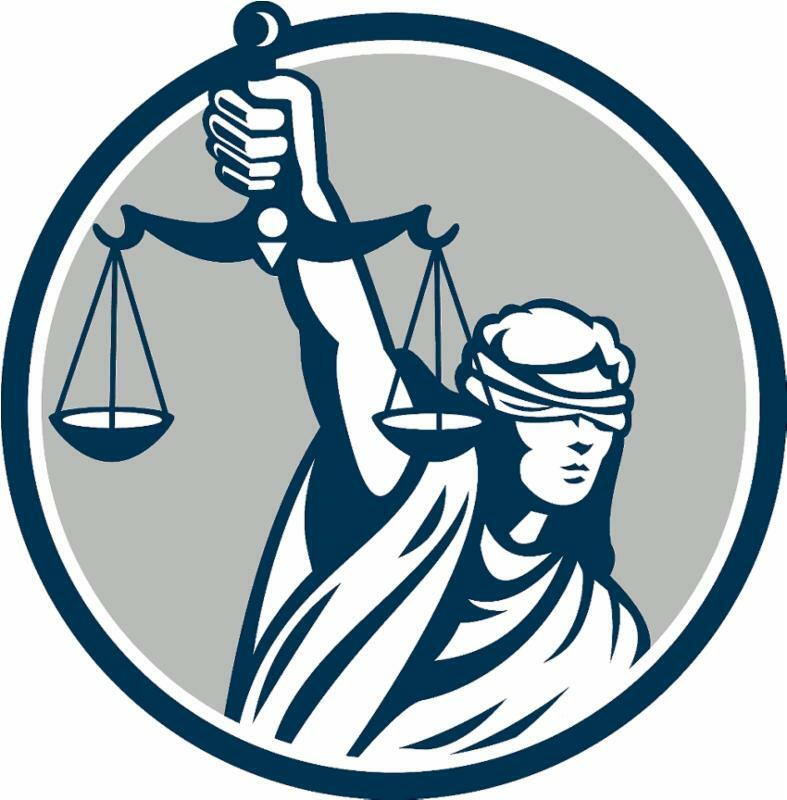 The Courts and due process rights in the United States Constitution are built upon the right of each person to a fair trial. 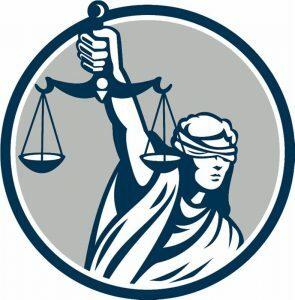 Fundamentally, a person who is served with a lawsuit has the right to respond in writing, by testimony and by evidence offered during the trial. Both parties may exercise the right to file motions asking the court to do something, seek documents in the possession of the other party (called discovery), and have an attorney issue a subpoena compelling a witness to testify or provide evidence to the court. The law gives each person his or her day in court. While this holds true with family law cases, there are times when there is an extreme emergency serious enough to warrant the court entering a temporary order based only on one side of the story. If you’ve been in court maybe you’ve heard the term ex parte but no one ever explained it. It is a Latin term that means something takes place based on only one side of the story. In this context, it means the court makes a ruling without the other party being present. Ex parte order (EPOs) are generally disfavored in court. The judge must weigh the seriousness of the allegations and decide whether they justify delaying the due process rights of the other party. Judges take the facts of each individual situation into account on a case by case basis. There is no “one size fits all” approach to deciding whether an EPO is justified. For example, when a spouse or other family member attempts to cause bodily injury to the other, or intentionally causes bodily injury to him or her, the court might enter an EPO in the form of a domestic violence order. When the judge grants the EPO, it is served on the other party who must obey the order even though he or she didn’t have an opportunity to tell his or her version of what happened. But, he or she will be entitled to his or her day in court shortly. How Does the Ex Parte Order Play Out? If someone is served with an ex parte order, time is of the essence. An EPO is usually served with several documents, and includes notice of the date and time for the trial. People are often upset because there is a hearing date of only about ten days from the date they were served. Ironically, a short time before having a trial is meant to help the person who gets served with an EPO. The policy of the law is to give that person the opportunity to be heard in court as soon as possible. At the hearing, both sides are given the chance to tell the judge what happened and offer any evidence. For example, in a domestic violence case, the person against whom an EPO was entered might offer testimony about what happened and a photo or e-mail explaining that version of what happened. In family law cases, EPOs might be entered in child custody cases or even in certain equitable distribution cases when one party begins liquidating marital assets.